-ONE- This is quite possibly the cutest dress I have ever seen! Rocket Pops are hot right now! And the back, gah! I need a baby girl to buy this for! -TWO- A vendor at our farmer's market has had fresh morel mushrooms the last two weeks, so we are eating all the mushroom things! 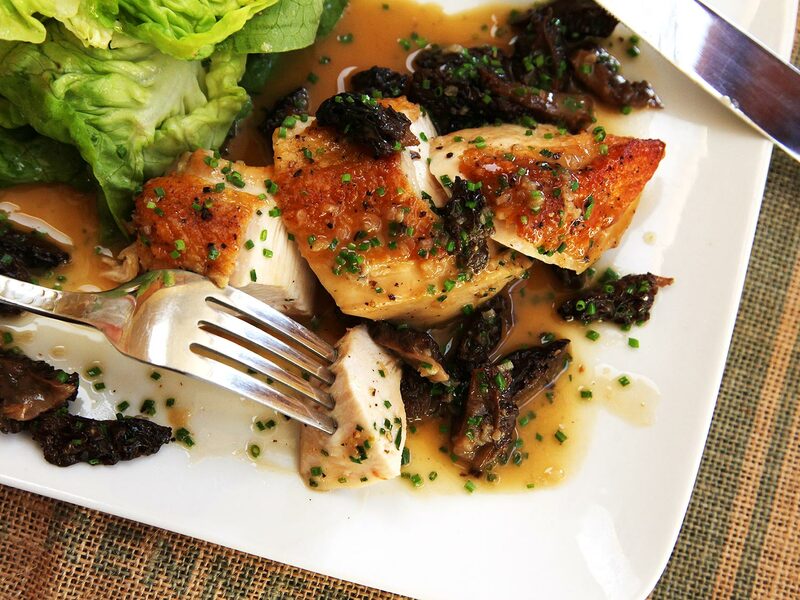 Conor found two awesome recipes, a Morel Mushroom Cream Sauce with Pasta & a Chicken Breasts with Morel Mushroom Pan Sauce. Both are so so delicious! 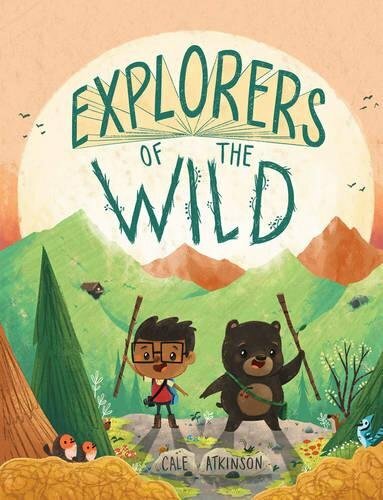 -THREE- Finn's current favorite book (and mine) is Explorers of the Wild. The illustrations are so so beautiful as are the words. It would be the perfect addition to any collection or such a sweet gift! -FOUR- The Handmaid's Tale. I know this is considered to be super trendy right now, but it's actually one of my all time favorite books (which is currently free on kindle & audio book). I read it for an English class in college and have adored Margaret Atwood (the author) ever since! So all this to say, first read the book! Then go watch the series on Hulu. The whole first season has been released, so you can binge watch it. And if you've never had Hulu before, the first month is free. So bam; go watch & read for free! -FIVE- I'm already starting look past all the maternity clothes and getting excited for a new fall wardrobe. However, it needs to be nursing friendly which can sometimes be a challenge. I'm totally intrigued by the side zippers on this Roolee Boutique dress. I may need to add one to my closet. Or maybe a couple if I love the concept! I'm thinking about doing a little roundup of nursing friendly dresses for fall... We'll see if I get to that! Those recipes look so declines. I LOVE me some mushrooms! I miss your Friyay posts!!! Those recipes look fantastic! That book looks super cute. I lucked into some HM and BRepublic this spring that are nursing friendly!!! I have been tempted to try a few roolee dresses. That Rocket Pop dress! I see it every time I go to Target, and I'm always THISCLOSE to snagging it. I think it's being carted on the next trip. And, I think I'm the only person on the planet who didn't read The Handmaid's Tale in her younger years. I just finished it a couple of nights ago - SO GOOD - and I'm bound and determined to watch the series! Fresh mushrooms sound amazing! 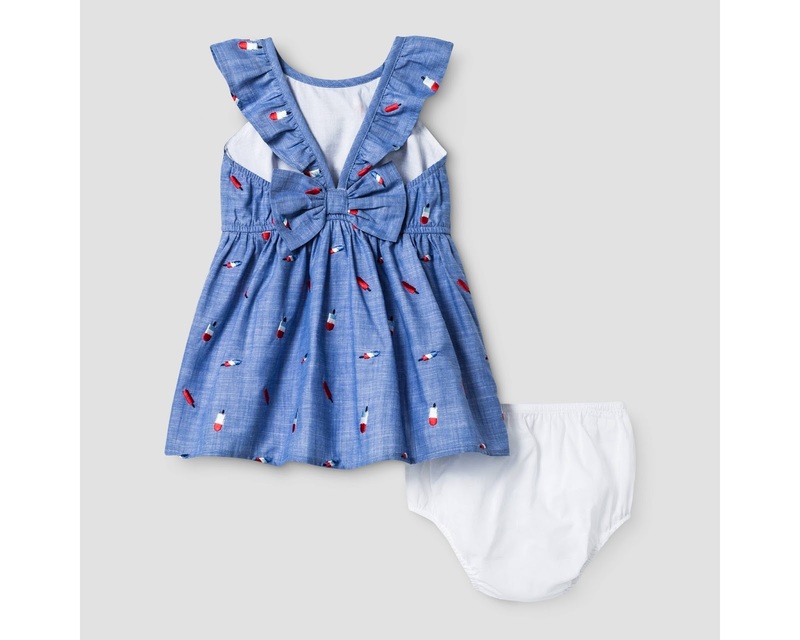 And that popsicle dress is adorable. Yum those mushroom dishes sound delicious! I'm reading the Handmaids Tale right now! So far so good! What a cute dress! That dress!! So precious. I have been so curious about the Handmaid's Tale. Going to download the book now. Thanks! I totally bought Mabel that dress and Abigail the coordinating skirt! So excited. I also love love love those Roolee dresses. Totally going to try to snag some! 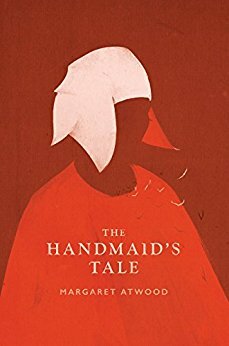 Our next book club book is The Handmaid's Tale and I can't wait to get into it! And saving that mushroom chicken recipe, mmmm. Best wishes on your house pictures. You are SO SMART to be proactive and have them done before baby items take over the house (and probably safety doors and latches too). I've been looking for a good summer book--thank you for the suggestion. Now, if I can just find time to read...I may have to get the audio book instead! Oh my goodness, "The Handmaid's Tale" is one of my favorite books! I was so excited when I saw they were going to bring it as a show to Hulu - except we don't have Hulu and all that. I want to get the free trial, but then what will I do when the next season comes out and I don't have that any more? haha. my dilemmas .... Also that little baby girl dress is adorable, if only I had a baby girl to dress it in. I am so intrigued by the side zipper nursing dress, please let me know your thoughts on it once you're nursing your sweet babe - it seems so simple yet so genius!